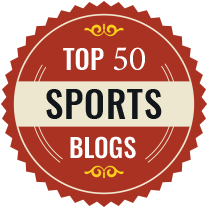 FC Barcelona’s motto “mes que un club” or “more than a club” is emblazoned across the team’s website, splashed across the seats of its Nou Camp stadium and embroidered on the collars of first-team shirts. The slogan dates back to the Catalan club’s formation in 1899, when a Swiss émigré founded what is now commonly referred to as “Barca”. Hans Max Gamper-Haessig, who was enthralled by Catalonia and would later change his name to Joan Gamper, established Barca as a membership club. Even today, these members pay an annual fee to become part of what many see as one of world football’s best governed clubs. From the outset, Barcelona has been a focal point for Catalan identity, as well as a symbol of democracy. So much so that in 1925 then Spanish prime minister, Primo de Rivera, accused Gamper and Barca of promoting Catalan nationalism. Later, during the Spanish Civil War, Nou Camp would become one of few places in the city where people could openly speak in Catalan. 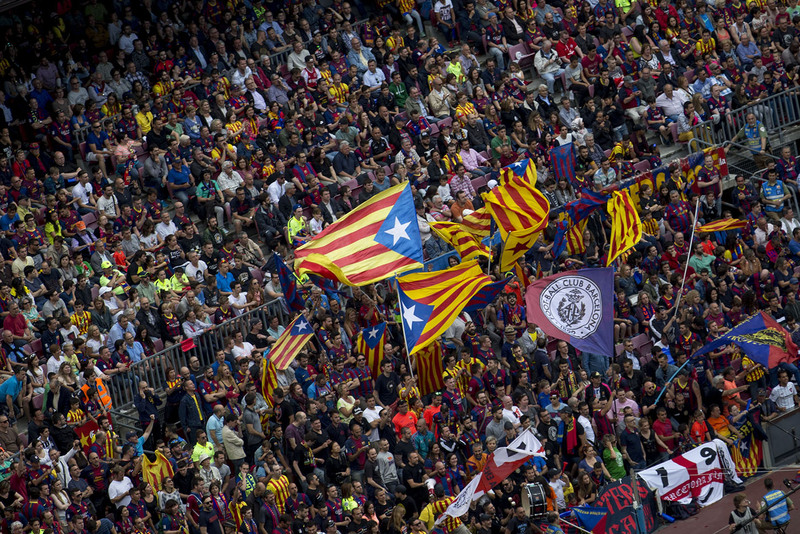 It is therefore unsurprising that in recent weeks FC Barcelona has become central to the region’s independence vote. On Sunday, the day of the vote – which was declared illegal by Spain’s central government – Barca called for its league match against Las Palmas to be postponed, as violence spread across the city. When its request was denied, the club issued a last minute statement that condemned the attempts to stop citizens voting and said that the game would go ahead, but behind closed doors. This match was, though, laden with meaning. Some criticised the club for selling out to television companies, putting money from broadcasting contracts ahead of political principles. Others observed that pressure has been placed on Barca by La Liga president Javier Tebas, a lifelong Real Madrid fan. He also gave permission for the Las Palmas team to play with a special Spanish flag (intended to symbolise Spanish unity) woven into their shirts. One of the players on the field during the game was Barca’s talismanic defender, Gerard Piqué, who has publicly professed his support for the Catalonia independence vote. Piqué, recently booed by other Spanish fans, has even offered to quit playing for the country’s national team. 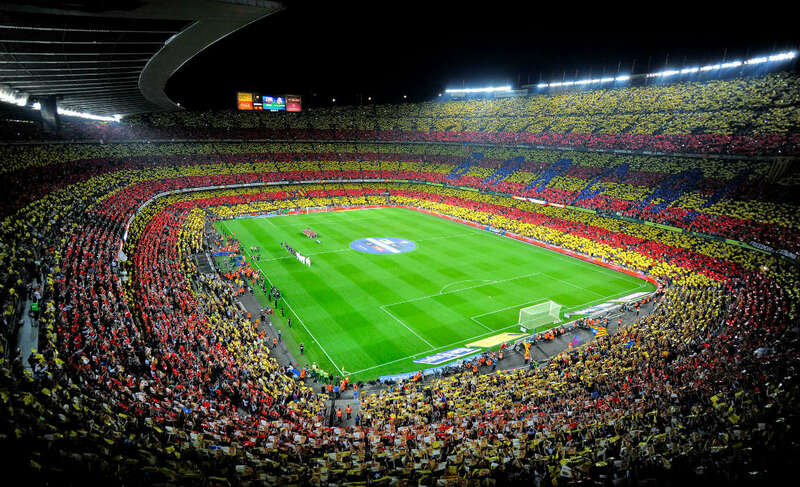 FC Barcelona is clearly, then, much more than a club. It is a complicated and highly politicised entity in a way the likes of Manchester United or Arsenal have never been. But herein lies an important challenge, which probably serves as a metaphor too for the many other challenges facing Catalonia – how to successfully navigate the future post-independence. Top-level professional football is no longer just a local game for local people. It is a mass-market product traded by businesses for a commercial return. And Barca is no exception. A shirt sponsorship deal with Qatar Airways drew condemnation from fans for moving the club in a more commercial direction. Some cynics have even referred to Barca’s “Madridification”. In this context, recent events pose significant challenges for Barca’s business dealings. For example, in the middle of Sunday’s events, the club issued a public statement asserting that it supported the right to Catalonian self-determination and condemned any act by the Spanish state that might impede its people’s democratic right to vote in the referendum. As a philosophy – and as a brand proposition – this is both noble and distinctive. But for a club that has been casting covetous eyes at Asian markets, it could prove troublesome. The last thing the Qataris or Chinese will want is for fans and businesses in their countries to be building a relationship with a club that advocates separatism and a disregard for central government authority. It will therefore be worthwhile keeping a close eye on messages coming out of Doha, Beijing and elsewhere in Asia. That said, given Catalan diasporas in Latin America – those that fled the region during the Spanish civil war – at least part of the club’s overseas commercial strategy targeting fans looks set to remain in tact. Speculation abounds as to what secession would mean for Barca, whether it could stay in Spain’s top flight (Tebas has said the club will not be allowed to remain in the league in the event of secession), and whether it would lose its UEFA membership and right to play Champions League football. 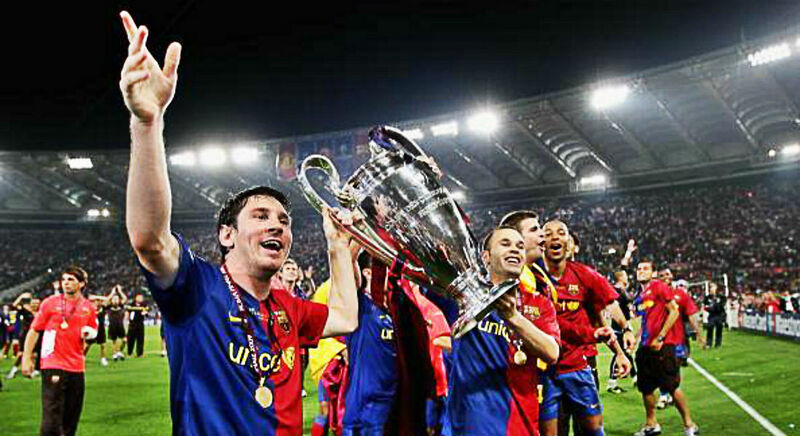 Some have even suggested that Barca could join England’s Premier League. Commercially, this might seem like a marriage made in heaven. But it is extremely unlikely to happen, not least because of the potential complexities of such a move. The other alternative – a small Catalonia league with the likes of local rivals Espanyol, Girona and Tarragona – is hard to imagine and would struggle to generate sizeable revenues. Such a debate may sound premature. But it’s indicative of how the club has to consider its commercial, as well as political priorities. Gamper was right, FC Barcelona is more than a club. But football in 1899 was a rather different proposition to football in the 21st century. The power of Catalan politics might be compelling, but in football the lure of global revenue streams may yet trump regional idealism.